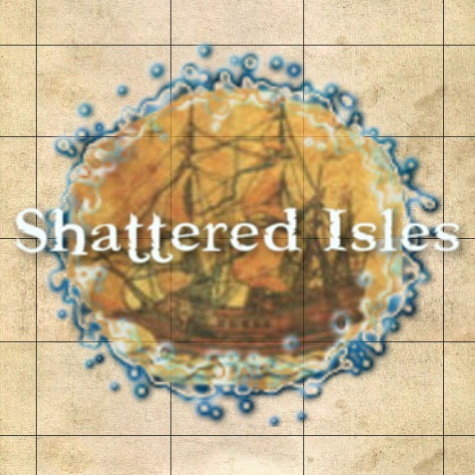 Shattered Isles is a multi-player adventure role-playing game set in an evolving, medieval world that is shaped by you, the player. Six factions battle for control over trade across seas created by the Great Shattering; a catastrophic event that severed the continent of Archai into five separate landmasses, now known as the Shattered Isles. In a world where one's elemental belief is often stronger than racial or family bonds, the rise to power knows no race or gender, only one’s devotion. New changes to the game are meticulously woven in with the storyline to ease new additions into the world without spoiling one's immersion, allowing players to experience the thrill of discovering something for the first time. Your character can have a profound impact on the racial and religious cultures of the game as well. These developments are often observed and written into the overall story, taking root within the history pages of Shattered Isles. Much like the unstable regions of Archai, your character is always evolving. New abilities are unlocked as you become more proficient in related skills, spells, and prayers. Explore your skillset and see where it leads you. In addition to your class selection, there are many other professions you may pursue. Our merchant system is one of a kind, allowing you to harvest resources straight from the lands and use your crafting abilities to turn them into something of value. Those with political aspirations can find themselves in positions of power within city governments and religious hierarchy. As your character gains notoriety, for better or worse, you may start to be recognized by the citizens around town differently as the world adapts to your choices. You never know where the consequences of your decisions may lead.